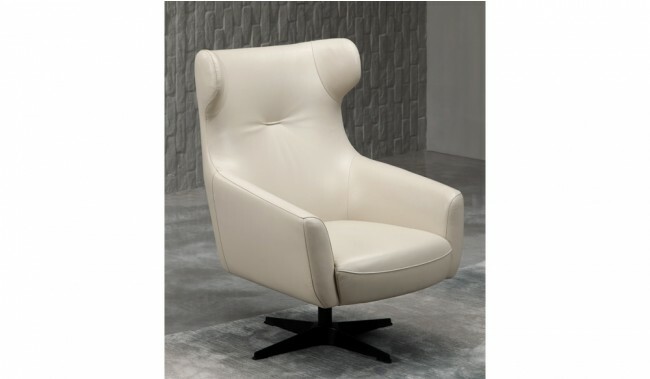 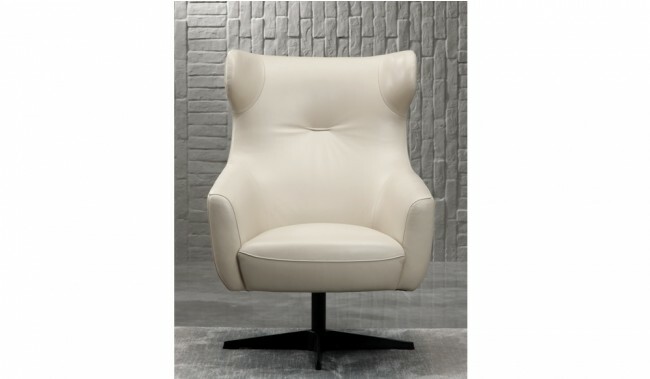 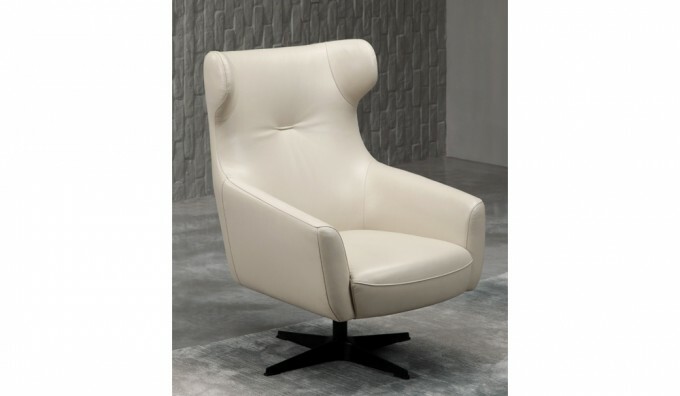 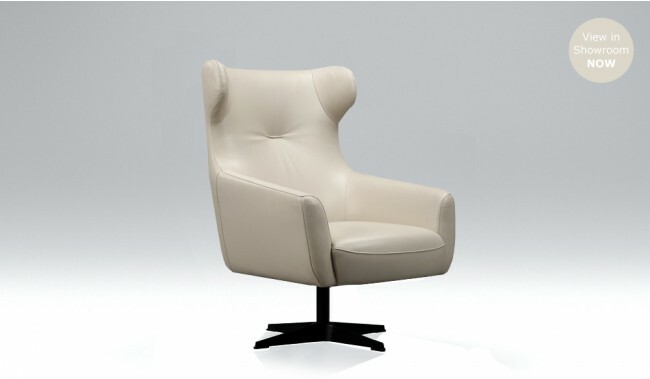 The Modelo Leather Swivel Chair is a supremely modern take on the tradiitonal wing chair design with 360° swivel and height adjustment for optimal comfort. 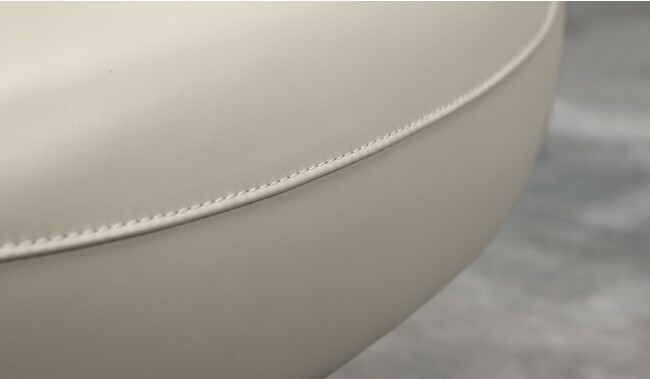 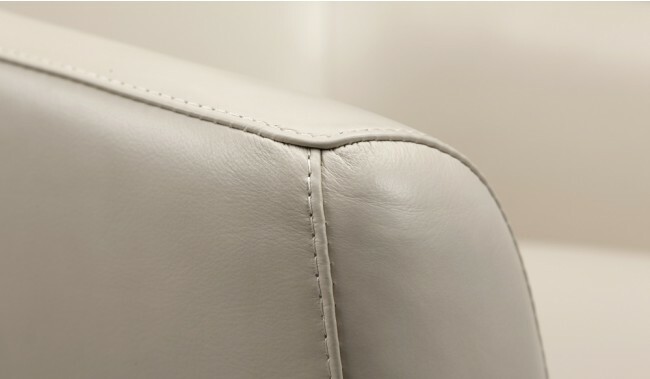 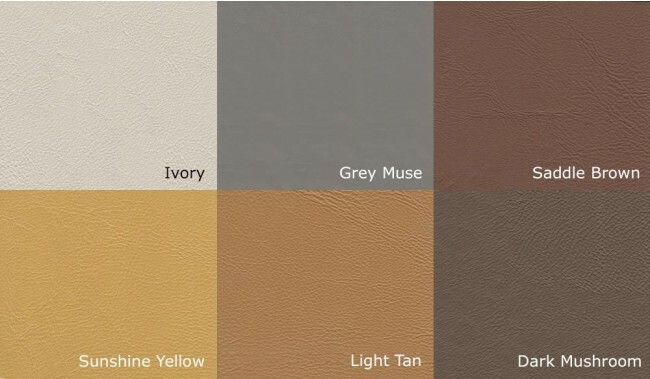 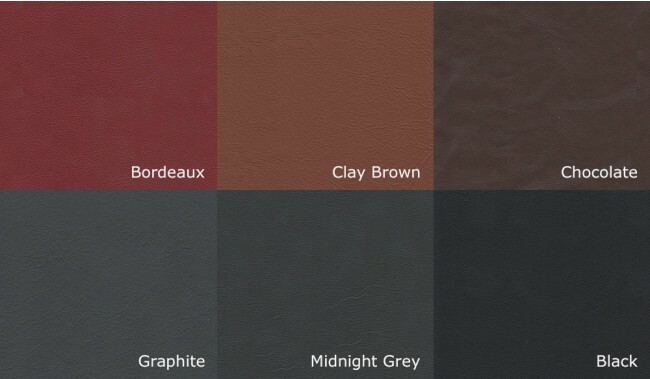 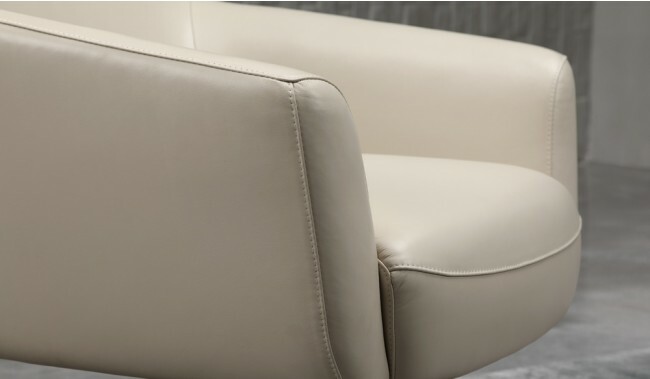 Available in the highest quality top grain french super smooth matt finish leather and with the choice of stainless steel or black rilsan finish feet to complete the luxurious design. 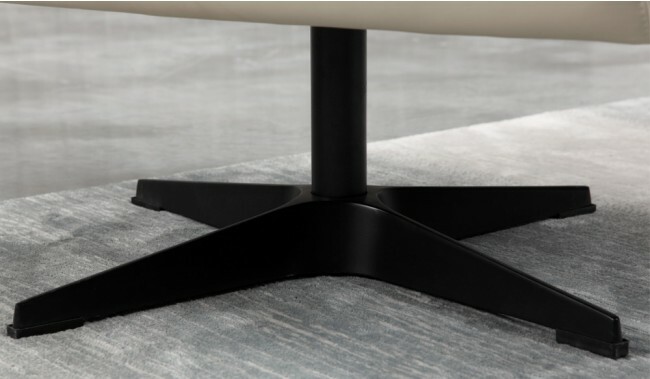 Feet: Stainless steel or black rilsan finish legs (may need assembly).